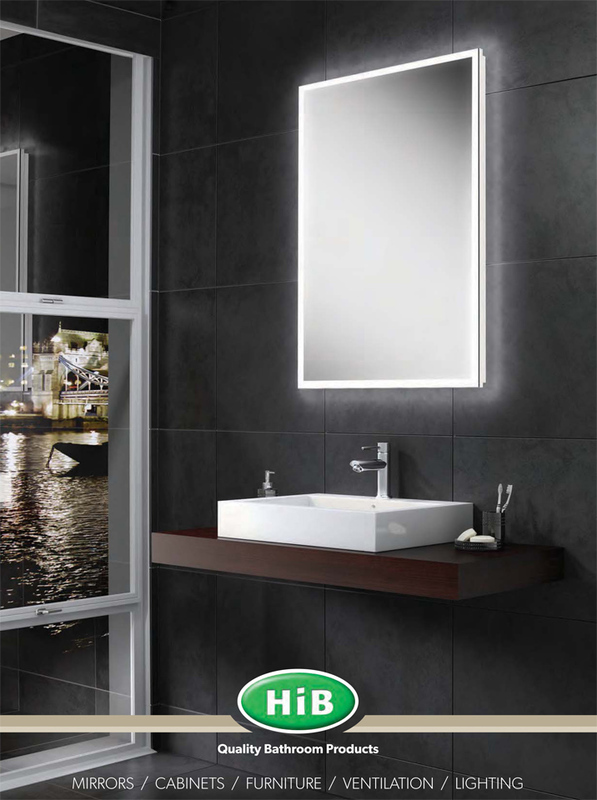 HiB is a major supplier to UK and overseas Bathroom Retailers with many years of experience of bringing to its customers products that have established us as innovative market leaders. Their latest range includes many new products that reflect our commitment to quality, design and technology, meeting all of the industry wide standards and regulations. Their new collection has our largest and most exciting range ever, and features cutting-edge designs for the bathroom, cloakroom and en-suites. The carefully coordinated range of accessories and furniture are setting new standards for affordable personalised luxury. They have built a reputation with value and service at the fore-front, and feel confident that products you may choose from this website will give you many years of lasting satisfaction.